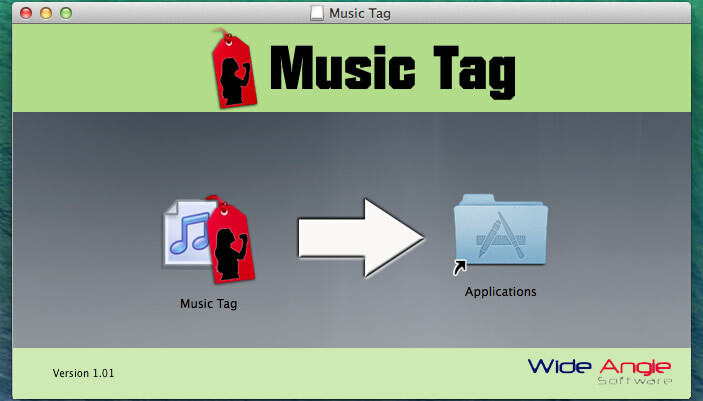 You are now downloading Music Tag for Mac OS X.
Alternately, you can find your Music Tag download in your Downloads folder. Its called MusicTag.dmg. 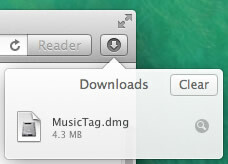 Double click this file to install Music Tag. 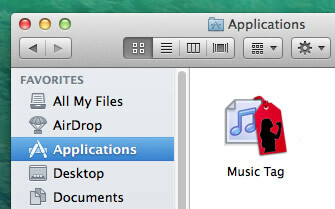 To remove Music Tag completely from your Mac - simply drag and drop the Music Tag icon from your Applications folder to the trash can on your dock.